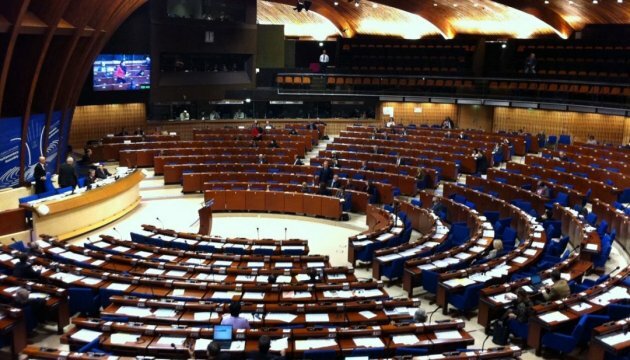 The Parliamentary Assembly of the Council of Europe (PACE) has received information about the start of work of the National Anti-Corruption Bureau and is waiting for the first results of its activities. Michel Nicoletti, PACE rapporteur, said this at a briefing in Kyiv on Wednesday, January 20, an Ukrinform correspondent reports. “We are waiting for the first results of this agency’s work,” Nicoletti said. According to him, PACE must have relevant basic information on its activities to assess the National Anti-Corruption Bureau work.